Understanding the amount of protein in your curls is important. Curls that don't have the right balance of protein can become overly mushy, or too fragile. Swing too far in either direction of over or under, and you run the risk of damaged strands or hair that's difficult to style. Additionally, curls will have a harder time holding their shape. 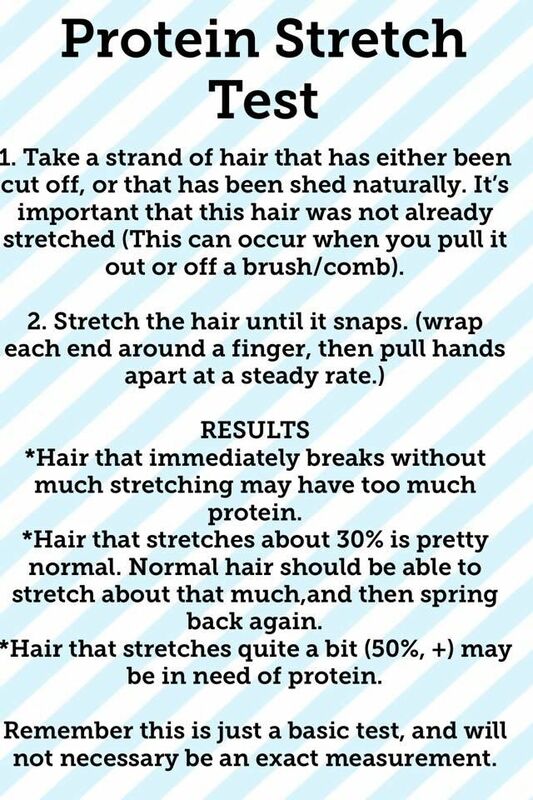 Remove a strand of hair, or find a curl that has naturally fallen. However, you need a strand that hasn't been stretched already, such as one that comes out through combing, brushing, or detangling. The curl needs to be in its natural state. Pull the curl between your fingers, stretching until it snaps. You can do this by wrapping it around your fingers and stretching it until the hair breaks. If your curl breaks almost immediately without offering any stretch, it most likely has too much protein. 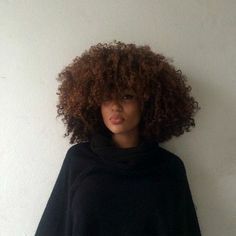 Scale back on your products that contain keratin for a few weeks to allow your curls to rebalance and reset themselves. Curls that have about a 30% stretch are in the realm of normal, which is where you want your hair to be. Healthy curls that have just the right amount of protein will stretch without immediately snapping. The strand should stretch and then be able to snap back into shape and hold its curl. Once you've stretched your curl and perhaps found that it stretches a lot, you might be protein deficient. Curls should be able to stretch to 50%, but if your curls feel mushy and stretch far beyond that, it's time to consider adding more in to your curl care routine. You can do this by using keratin in your curl care products.